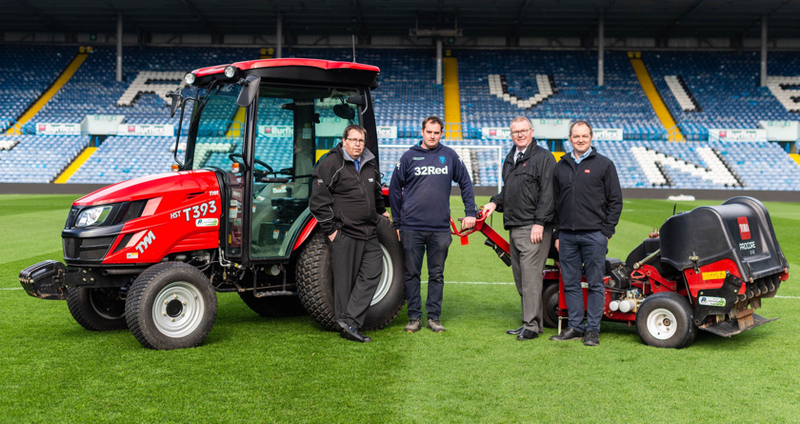 Tracmaster Ltd has launched the CAMON BC65 Lawn Scarifier Attachment – a 65cm wide scarifier to fit the BCS Two Wheel Tractors and Rotavators. 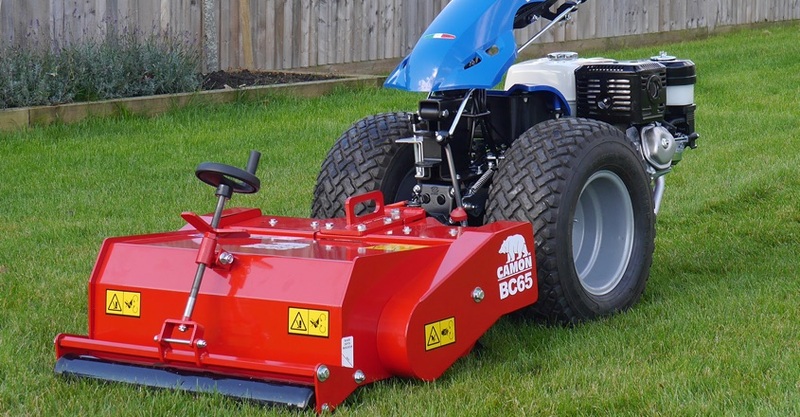 The CAMON BC65 includes many of the same features that have helped to make the CAMON LS42 Lawn Scarifier the preferred choice for lawncare specialists and landscape gardeners across the UK. These include free-swinging “waisted” blades in a staggered layout to provide maximum coverage, fine blade height adjustment for all types of lawns, and interchangeable lawn rake and lawn slitter cartridges. The CAMON BC65 is suitable for the BCS Two Wheel Tractors and rotavators from the model 738 upwards. 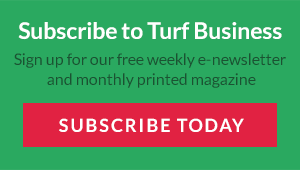 The Scarifier features 48 free-swinging “waisted” blades, a full-width front roller for even scarification, and a floating PTO swivel joint for uneven ground conditions.